This song was recorded at Prestige Productions in Birmingham for my first 45rpm. I got a few Hundred Pressed back then and I hit the road to deliver it to Radio Stations. 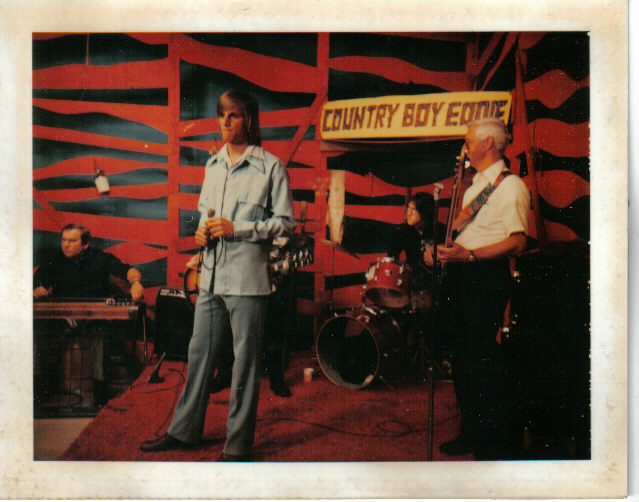 I got a little airplay too and I made my first Television Appearance on The Country Boy Eddie Show in Birmingham during that promotional tour. and I hope it's never gone.